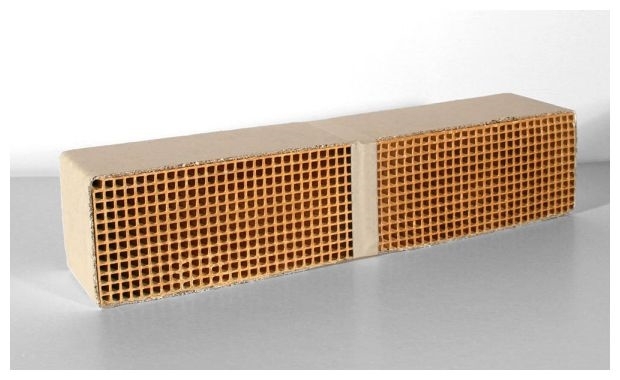 Condar Catalytic Combustor CC405 3" x 10" x 3" Catalytic Combustor. 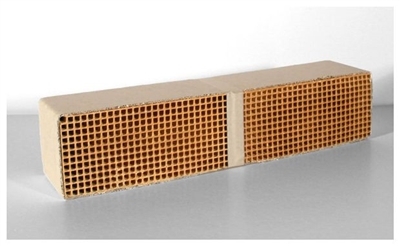 Condar Catalytic Combustor CC007 6" x 2" Round Catalytic Combustor. HearthStone Stone Set Polished AZT Green Marble 9532-63 Jotul F118 Wood Stove UL Side Burn Plate 101517 Condar Catalytic Combustor CC511 3.6" x 10.6" x 2" Uncanned Catalytic Combustor.